All work and no play make Jack a dull boy. I’m sure that you’ve heard that saying before and it’s so true. 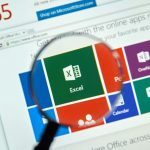 You’re always downloading apps, but for work or for someone else to enjoy. 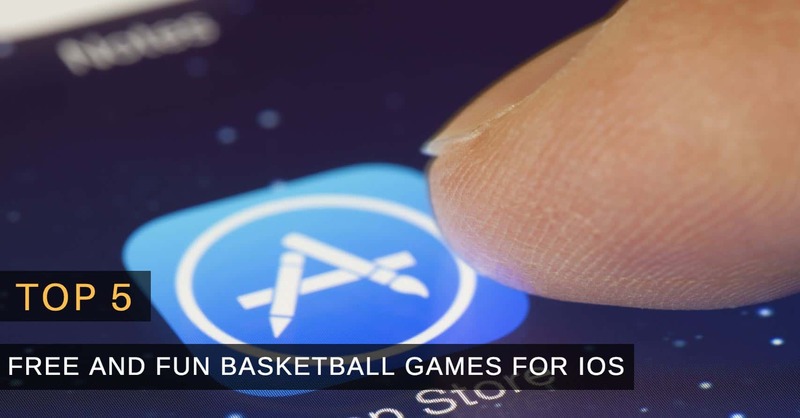 It’s time for you to have some fun with these free and Basketball games for iOS. They’re available for download right now and waiting to see if you’re all talk or not. 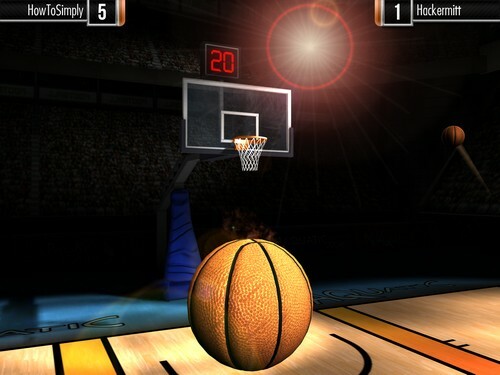 Basketball Starts is a great basketball game for iOS that will keep you entertained for hours.The game starts off by teaching how to shoot and with what intensity so you can crush your opponent. You can either challenge other online players to a shooting game or an attacker-defender games. In the attacker-defender game, the app shows you some moves you can try on your opponent to leave in the dust. It also gives you the option to play against your Facebook friends and show them who better at playing ball. 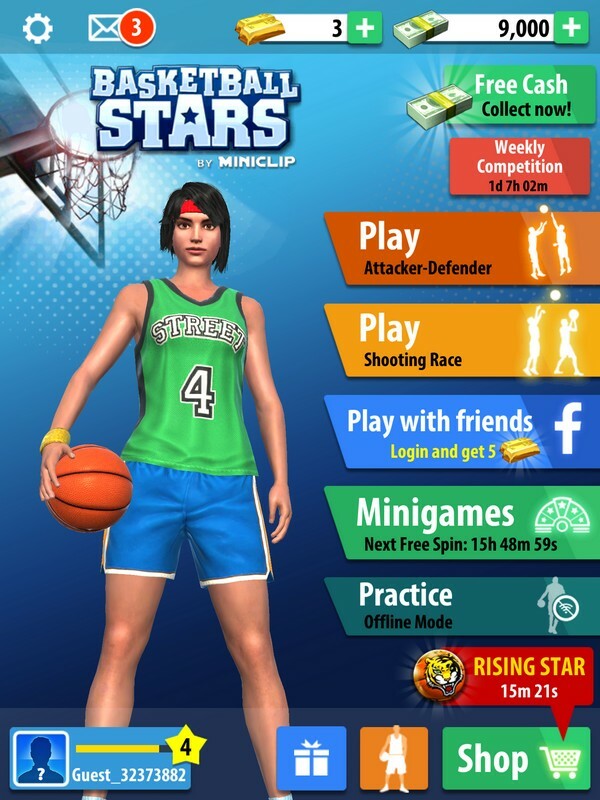 Basketball Stars does have in-app purchases so you can buy your player more accessories to wear on the court and look his or her best while destroying the other player. Shooting is very easy since all you have to do is slide your finger up and to the side when you want to hit the backboard. If you’re ever without an Internet connection, the game also has an offline mode so you can continue to practice your moves. It’s not a game where you run up and down the court, and it’s very easy to play if you like games that keep things simple. Real Basketball is also a game where you can show off your skills, but that is more limited than the first game. 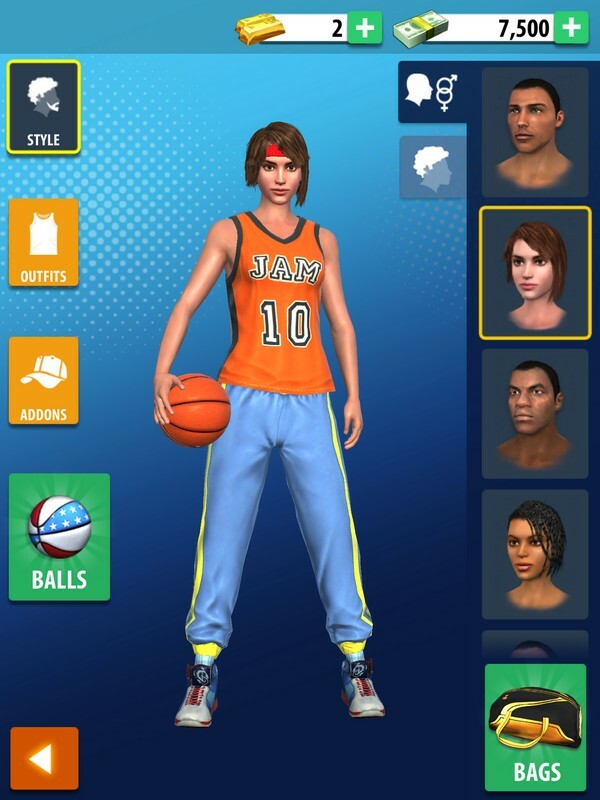 In Real Basketball, you can only play with a male player and can’t change specific things such as hair color, skin color and what accessories to wear. You can though choose to play in options such as a Tournament, Arcade, Time Attack and Single Ball. When it comes to the type of games you can play, Real Basketball offers you more options. You can either play online or by yourself if you think that you’re not ready for an opponent yet. Without having to buy anything, you can play either at night or during the day but only on one type of scene. You get medals every time you achieve a new goal, but Real Basketball did have more ads than the first game. Basketball Showdown has a different style from the previous apps since instead of showing a player shoot the ball, the only thing you see is a ball. I would say that MBA Live Mobile is my favorite game of them all. 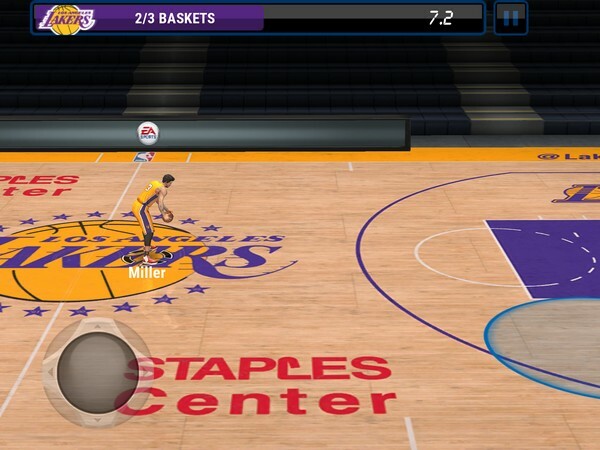 This game allows you to play with your favorite NBA team and it also shows you how to get the most out of the app. It guides you and shows you everything you need to know to be the best team. It guides you on how to control your player and how to shoot. You get your very own training session so you can learn how to move your player around. 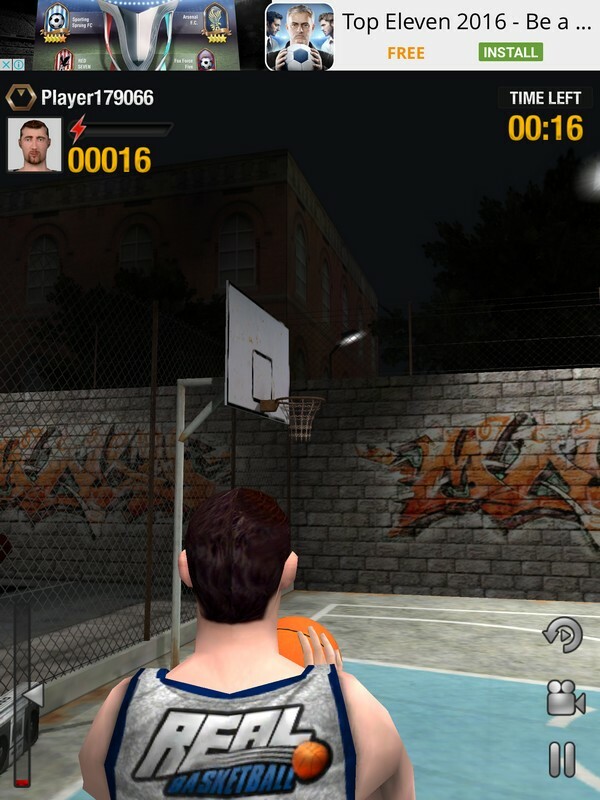 The game shows you how to shoot three pointers, 2 pointers and even slam dunks. The game teaches you everything you need to know little by little until you’re ready to play your very first game on your own. 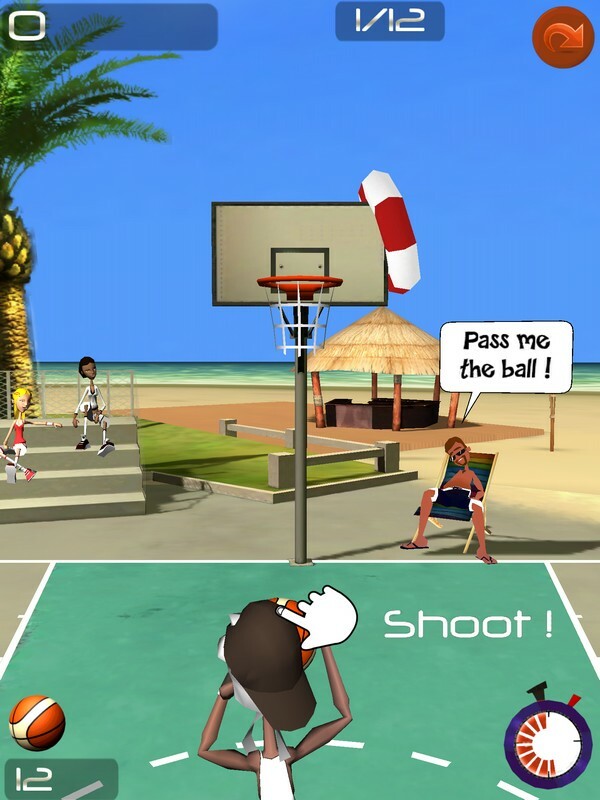 Basketball Shooting Stars is another game that will keep you entertained and that even adds some humor to the game. For example, if you take too long to shoot, your player can easily be scared away by a flying kite or other flying objects. The game is very easy to play since it’s a shooting game where you won’t have to worry about the defense taking the ball away. You can choose between a female or males players with different hair colors and even does a little happy dance every time you get the ball through the hoop. The game gives you the option of skipping through that if you don’t feel like going that. 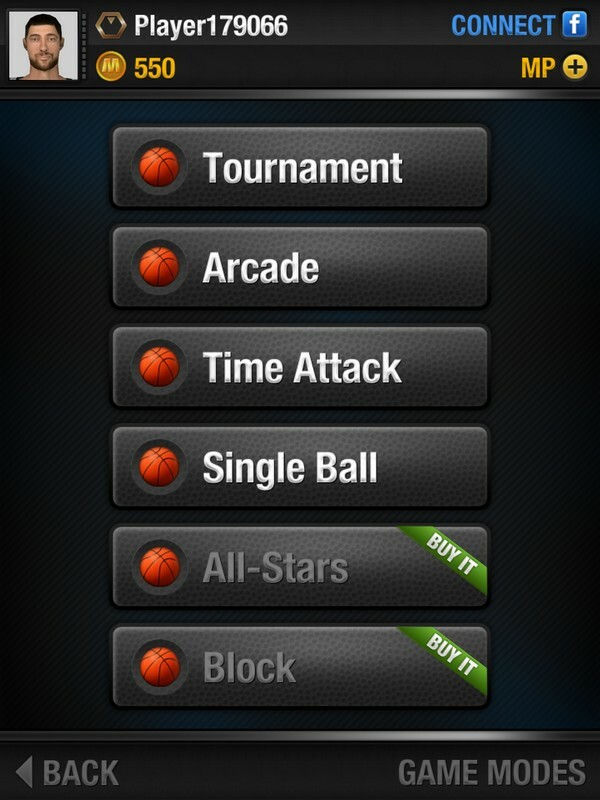 If you’re ever looking for some free basketball games to play on your iOS device, you have five options to choose from. Did you find one that you liked? Let me know which one in the comments.